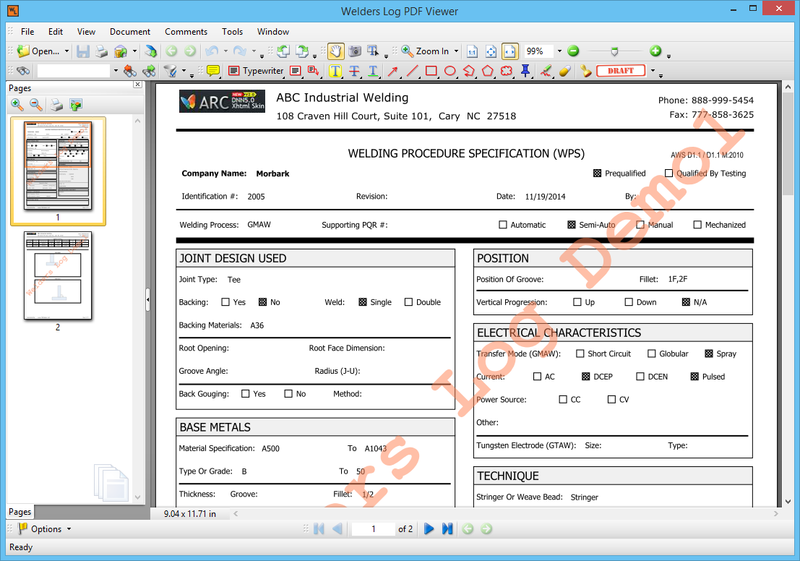 All of the documents that are stored in our system are in PDF format. You can easily print, save a copy locally, email them if needed. Plus with our built in PDF Viewer we give you full control over your document to save a copy, print, email, and add annotation.